This tape helps you get a snug fit. 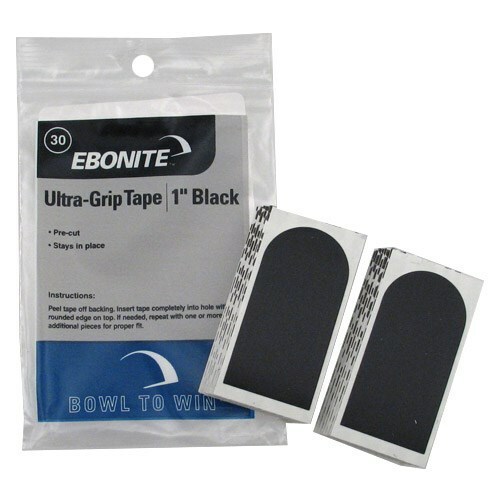 Due to the time it takes to produce the Ebonite Ultra-Grip Tape 1" Smooth Black ball it will ship in immediately. We cannot ship this ball outside the United States.